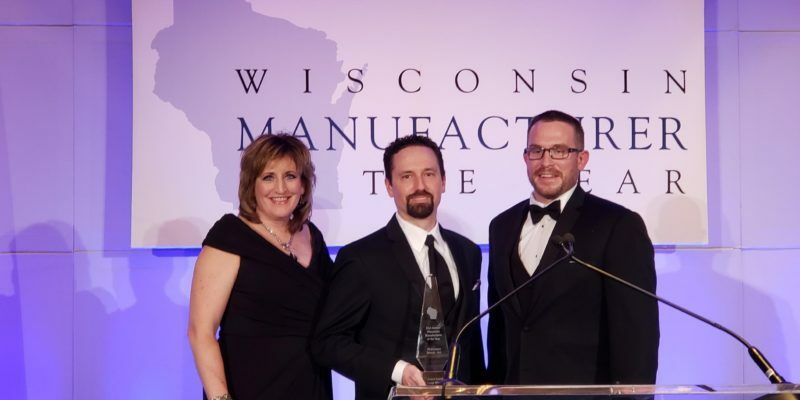 Robinson Metal, Inc., received the Wisconsin Manufacturer of the Year award in the large company category at the 31st annual celebration of manufacturing excellence February 21 in Milwaukee. The statewide recognition program is co-sponsored by Baker Tilly, Michael Best & Friedrich, and Wisconsin Manufacturers & Commerce. 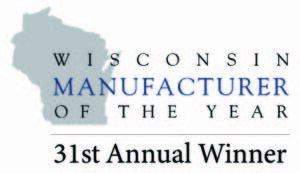 Judges evaluated the nominated organizations in areas such as financial growth or stability, technological advances, product development, environmental solutions and sustainability, operational excellence/continuous improvement, safety best practices, commitment to employees and the future workforce of Wisconsin, community stewardship, and effective research and development. Robinson Metal, Inc., is a single-source metal fabrication supplier employing more than 395 people at facilities in De Pere and Manitowoc, Wisconsin. Its six divisions include: Robinson Fab & Machine; Robinson Pipe & Vessel; Robinson Custom Enclosures; Robinson Heating & Cooling; Product Handling Concepts; and Gas Trailer. The company’s primary campus in De Pere features a climate-controlled 185,000-square-foot facility plus a 35,000-square-foot clean assembly area, and an additional 112,000 square feet in Manitowoc. Companies and municipalities that rely on high-quality pressure vessels and tanks for the safety of their processes depend on the American Society of Mechanical Engineers (ASME) pressure vessel manufacturing and skid fabricationpractices followed by Robinson Pipe & Vessel, a division of Robinson Metal, Inc. The water filtration vessel fabrication industry is filled with shops that are capable of providing quality metal fabrication services. Robinson Pipe & Vessel takes that skill set several steps higher by serving as a single-source solution for delivering fully integrated sophisticated systems. Robinson Pipe & Vessel collaborates across production teams with specific design expertise as an operating division of Robinson Metal, Inc. 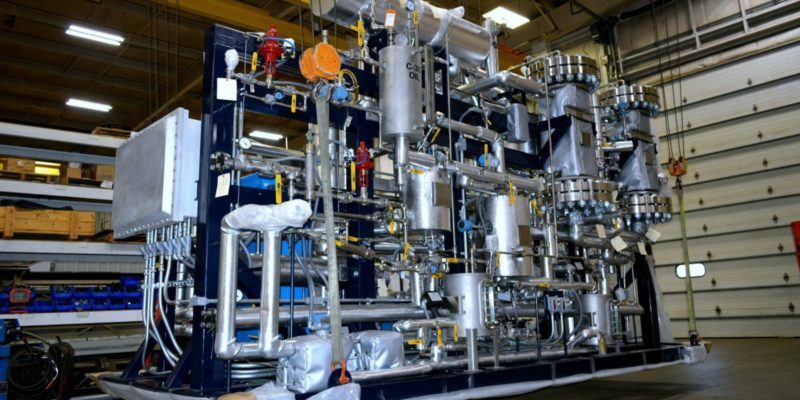 The result is the rare ability to provide filtration vessel fabrication projects for a variety of industrial customers. 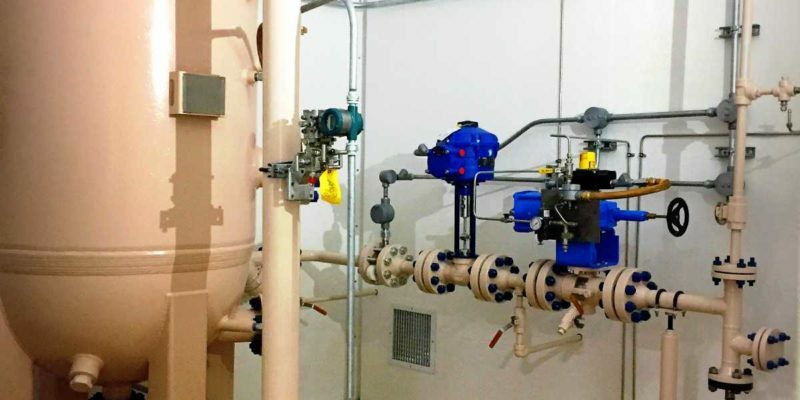 “There are other companies that can make the tank or do the skid and put together a filtrations system fabrication project, but we are unique in that we can do a complete turnkey system that includes everything from the tank to piping and electric controls,” explains Chad Hendzel, Robinson Pipe & Vessel division manager. In addition to complete filtration vessel fabrication, Robinson Pipe & Vessel utilizes master electricians on staff at Robinson to integrate electric controls and other aspects of sophisticated systems. Design features can provide access to a variety of valve controls, with skid-mounted mobile and permanent installation options. Robinson Pipe & Vessel’s fully integrated systems are easier to transport, quicker to install, and generate cost and time savings for its customers. Its dedicated project managers ensure consistent communication throughout the life of the filtration vessel fabrication job. Contact Robinson Pipe & Vessel to learn how a single source for filtration systems fabrication capabilities can improve your operations. Robinson Metal, Inc., is a single-source metal fabrication supplier employing more than 350 people at facilities in De Pere and Manitowoc, Wisconsin. Its five divisions include: Robinson Fab & Machine; Robinson Pipe & Vessel; Robinson Custom Enclosures; Robinson Heating & Cooling; and Product Handling Concepts. The company’s primary campus in De Pere features a custom-designed, climate-controlled 185,000-square-foot modern facility, with an additional 112,000 square feet in Manitowoc. 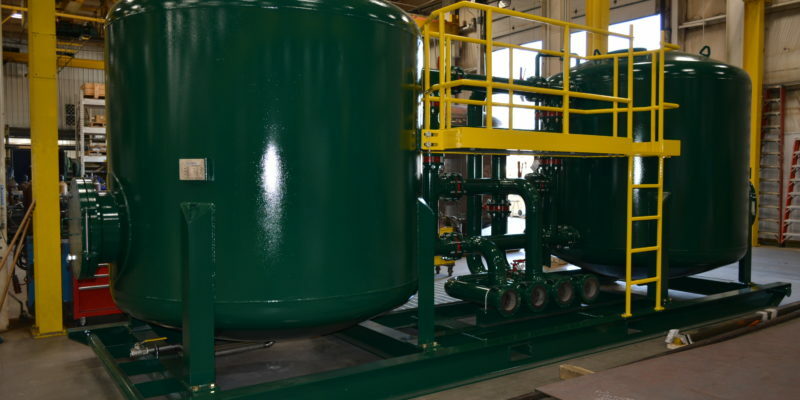 For more information about Robinson Pipe & Vessel’s filtrations vessel fabrication or ASME pressure vessels, please call (920) 494-7411, or visit http://robinsonpv.com/. A commitment to following American Society of Mechanical Engineers (ASME) standards is the first step in achieving a high level of safety in pressure vessel performance. Robinson Pipe & Vessel, a division of Robinson Metal, has built a reputation for delivering custom ASME pressure vessels for a variety of customers throughout the United States, Canada and Europe. ASME standards, which regulate the design and construction of boilers and pressure vessels, help ensure safe operation and reliable performance for standard and custom ASME pressure vessels. 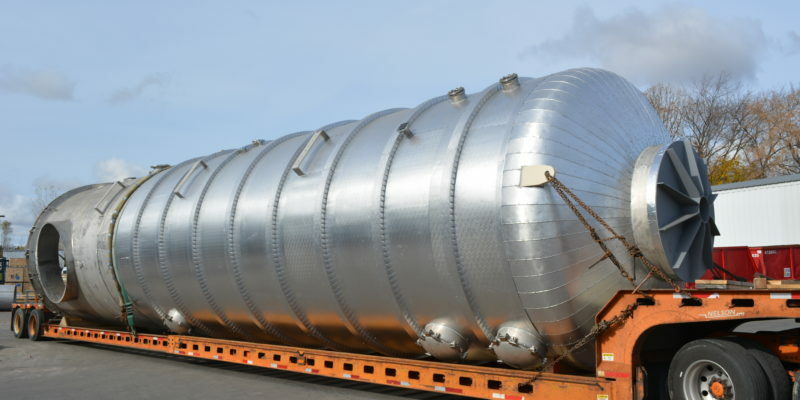 Pressure vessels, by definition, are containers for the containment of pressure. “It is critically important that we strictly follow ASME pressure vessel code in the design and construction of products for our customers,” says Chad Hendzel, Robinson Pipe & Vessel division manager. Robinson Pipe & Vessel differentiates itself from most metal shops in its ability to work with a variety of materials in the design and construction of an ASME pressure vessel. Multiple grades of carbon steel and stainless steel, along with duplex stainless steel all fall within Robinson’s scope of expertise. The ability to perform high-quality welds is a crucial element to the construction process.  Robinson Pipe & Vessel supplements its highly trained team with its own AWS certified weld inspectors, along with third-party inspectors as required by ASME Section VIII Division I code. For more information about Robinson Metal’s ASME pressure vessel construction and packaging machine assembly expertise, please call (920) 494-7411, or visit http://robinsonmetal.com/. 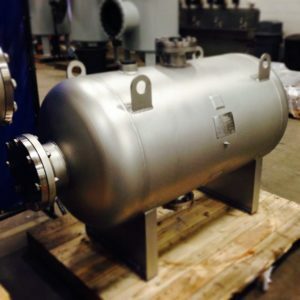 Pressure vessel and tank fabrication is a specialized service that relatively few metal fabricators are capable of providing. The specialists at Robinson Pipe & Vessel, a division of Robinson Metal, Inc., can take projects from concept through design and installation for customers that rely on pressure vessels to operate safely and deliver consistent performance. Robinson Pipe & Vessel offers turnkey manufacturing capabilities that include pressure vessel and tank fabrication, and the mechanisms associated with these complex assets. 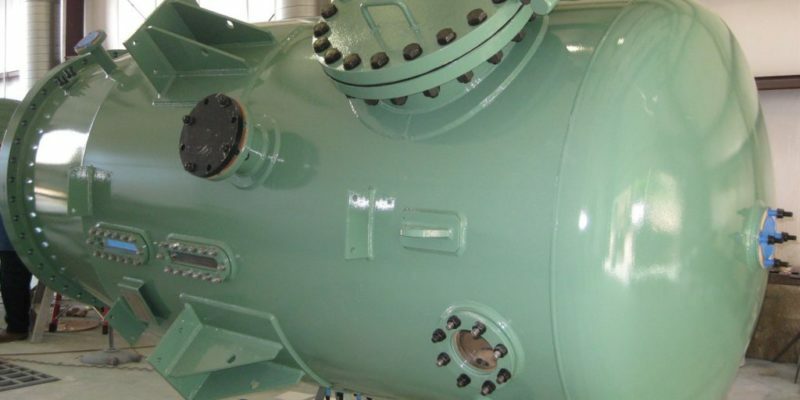 The company offers pressure vessels made of a variety of materials, including multiple grades of carbon steel, duplex stainless steel and a number of grades of stainless steel. Robinson Pipe & Vessel works with a variety of customers ranging from those in the oil and gas industry to water treatment facilities to industrial customers who use pressurized chemicals or other liquids in their processes. 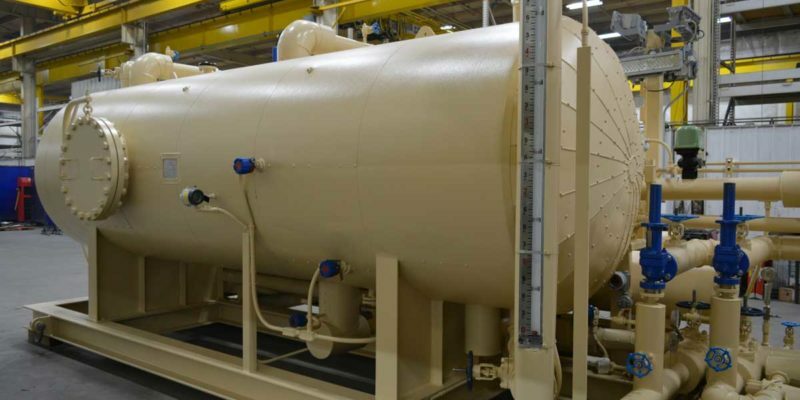 The division’s pressure vessel capabilities produce units ranging in size from 6 inches in diameter and 1 foot long to 10 feet in diameter and 40 feet in length, while tank sizes are limited primarily by transportation challenges. Robinson Metal, a leader in providing fabrication jobs in Green Bay, operates out of a custom-designed, 185,000-square-foot modern facility. The company is a single-source metal fabrication supplier, employing more than 300 people at its facilities in De Pere, Wisconsin. Its four divisions include: Fab & Machine; Pipe & Vessel; Robinson Custom Enclosures; and Robinson Heating & Cooling. For more information about Robinson Metal’s capabilities, please call (920) 494-7411, or visit https://robinsonmetal.com/. 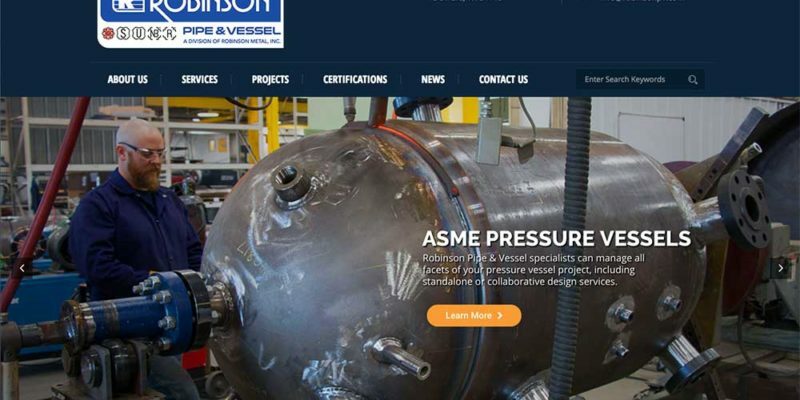 Robinson Pipe & Vessel, a division of Robinson Metal Inc., has launched a new website that focuses on its specific capabilities in pipe and vessel production. The De Pere, Wisconsin-based company offers expertise in every step of the design and manufacturing process while providing a streamlined progression of solutions for customers throughout the United States, Canada and Europe. The website, found at http://www.robinsonpv.com, features descriptions of services Robinson Pipe & Vessel offers in creating pressure vessels and piping systems that meet ASME code requirements as well as many stringent global standards. Robinson Pipe & Vessel offers a full range of design, project management and manufacturing services rarely found under one roof. An internal project manager provides a single point of contact that simplifies communication and is a major benefit for customers. The company’s specialists work collaboratively with customer process engineers to ensure project success. Modular skid fabrication and delivery minimizes downtime during installation, with any bugs eliminated during prior factory acceptance testing. Robinson Pipe & Vessel is a division of Robinson Metal, Inc., a multi-service fabricator based in De Pere, Wisconsin. Robinson Pipe & Vessel provides design, support, manufacturing and factory acceptance testing of ASME certified pressure pipes and vessels for customers in the oil and gas, energy, and water filtration industries. For more information or to discuss your project, please call (920) 494-7411, or visit http://www.robinsonpv.com. Industrial customers throughout the United States are leveraging the turnkey manufacturing capabilities of Robinson Pipe and Vessel for custom pressure vessels and piping systems. Robinson Pipe and Vessel goes beyond the typical delivery expectation for custom pressure vessels by providing services ranging from equipment design all the way to installation and testing of the controls and instrumentation. Robinson Pipe & Vessel’s reputation for manufacturing expertise provides a key component to its modular skid fabrication capabilities. 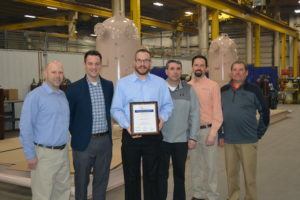 A division of Robinson Metal, Inc., Robinson Pipe & Vessel leverages advanced technology at its De Pere, Wisconsin, facility to produce turnkey systems for efficient installation. The Robinson Pipe & Vessel team works with the customer’s design or process to produce 3D SOLIDWORKS models in order to confirm space utilization as well as workforce ergonomics and other issues prior to building. All projects are designed to meet ASME and AWS requirements as well as building and electrical codes dependent on the scope of the project. 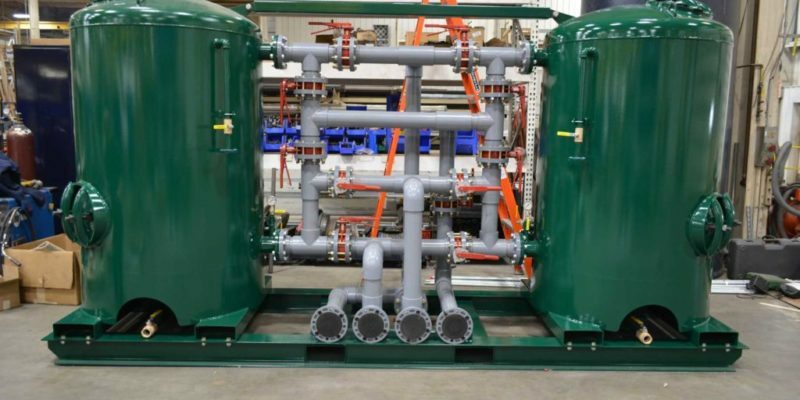 Robinson Pipe & Vessel produces modular skid fabrication units for a variety of industries, including water treatment, gas and oil, chemical processing and paper production. Customers largely are able to plug and play these projects rather than shutting down for an on-site build. The size of modular skid fabrication units are limited only by transportation issues. They can range from in size dependent on the customer’s needs and footprint available. Extensive projects may require multiple modules to transport, but it still minimizes the amount of work needed on site. Robinson Metal operates out of a custom-designed, 185,000-square-foot modern facility with state-of-the-art equipment including a complete quality department with CMM inspection capabilities. The company is a single-source metal fabrication supplier, employing over 300 people at its facilities in De Pere, Wisconsin. Its four divisions include: Robinson Fab & Machine; Robinson Pipe & Vessel; Robinson Custom Enclosures; and Robinson Heating & Cooling. For more information about Robinson Pipe & Vessel’s modular skid fabrication capabilities, please call (920) 494-7411, or visit http://robinsonmetal.com/.